A new report from the Canada Mortgage and Housing Corporation provides a statistical look at just how tight the GTA rental market has become. Rental housing is getting harder to find in the Greater Toronto Area, although for those that already live here, that's not likely news. But a new report from the Canada Mortgage and Housing Corporation provides a statistical look at just how tight the rental market has become. The vacancy rate of rental properties in the GTA — the number of rental options currently available on the market —reached 1.1 per cent this fall, the lowest in 16 years. Average costs for all types of rental housing that the CMHC examined (bachelor, one bedroom, two bedroom and three or more bedrooms) hit $1,296 per month, an increase of 4.5 per cent from the previous sample year. Record high home prices in Toronto, set during the late winter and early spring this year, as well as considerable migration of people to the GTA, likely contributed to a growing demand for rental accommodation. Similarly, fewer people left rental homes, while construction of new rental housing supply was "insufficient" to offset that demand in any appreciable way, the CMHC found. "Rising costs of home ownership and lack of new rental supply kept vacancy rates at historic lows," CMHC market analyst Dana Senagama said Tuesday. 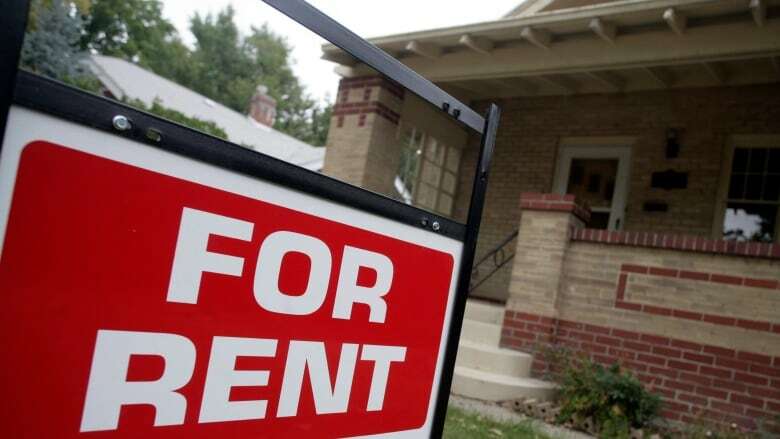 Combined, all these factors "allowed landlords to charge new tenants significantly higher rents, which led to the average rent growth to be above the provincial guideline" of 1.5 per cent, the report says. For the second straight year, however, condos acted as the primary source of new rental supply, especially in Toronto proper. While the CMHC revealed that the condo vacancy rate hit its lowest point in nine years, the ratio of rental condos to the total condo supply in the GTA stayed "virtually on par" with the previous year. From May 2016 to May 2017, some 19,234 new condos were completed throughout the region. Bachelor: 1.2 per cent (down from 1.4 per cent); $1,011 per month (up from $957). One bedroom: 1.2 per cent (down from 1.3 per cent); $1,191 per month (up from $1,132). Two bedrooms: 1.0 per cent (down from 1.3 per cent); $1,392 per month (up from $1,327). Three or more bedrooms: 1.0 per cent (down from 1.8 per cent); $1,563 per month (up from $1,515). New app aims to level Toronto's rental playing field, but who does it help - tenants or landlords?